If you’re looking for timber windows in Sheffield, then Brinard Joinery is the perfect place for your construction or renovation project! Within our timber window range we have an array of excellent quality styles from bow, sash and flush, to ensure that we can supply the right specification for your needs. To view our full selection of timber windows in Sheffield, why not browse through our brochure today! Customer choice is at the top of our priorities when it comes to the service we provide! We believe that by supplying you with the chance to choose certain details of your Timber Windows in Sheffield, such as picking the style, glazing and fixtures, we can supply you with a bespoke product in Sheffield, which is well suited for your requirements. This means whatever design of timber window you require, Brinard Joiners can help. Crafting top-quality timber windows is one of our areas of expertise and this is reflected in our portfolio of successful clients in Sheffield. This consists of: Local Authorities or Heritage, Conservation Projects, and Listed Buildings in Sheffield. We also have experience supplying timber windows to Local Authorities to create solutions that blend conservation requirements with an appearance that meets a modern standard of insulation, glazing, ventilation, and treatment. 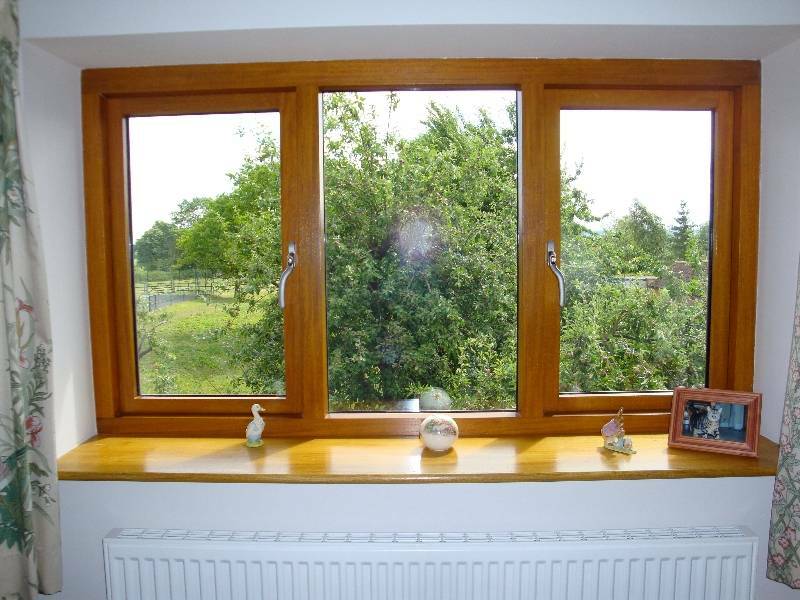 We have produced made to measure timber windows in Sheffield, but also to a wide range of surrounding areas. You can click here to view our gallery of bespoke timber windows, or click to get in touch! Our dedicated Brinard team is waiting for you call if you have any enquiries or queries about timber windows, or any other of our products!